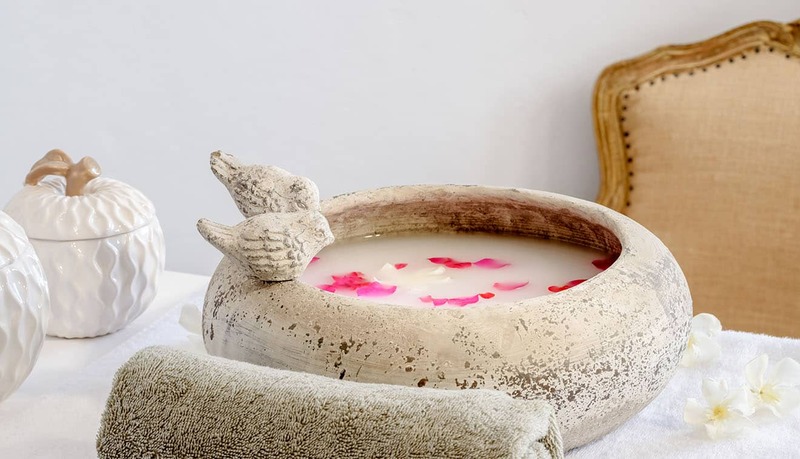 The spa’s treatment menu includes the famous Rasul, of which clients have a choice between the Terra Sigillata Therapy offering 3 freshly prepared mineral muds of the highest value, each as precious as gold or the Bali Paradise Therapy combined of freshly blended fruit extracts & herbs for a therapeutic ritual that will send you into a deeply relaxed dream-like state. 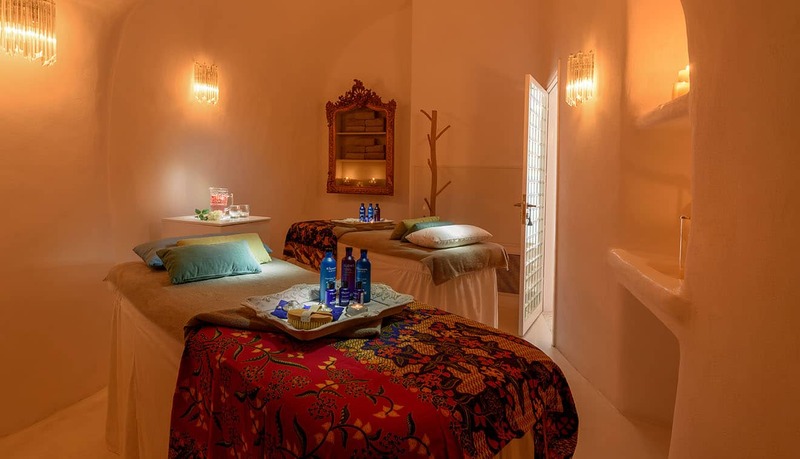 Also on our menu, you have a selection of treatments from the famous swiss brand VALMONT based on DNA & RNA to offer all the “magician of time” experience. 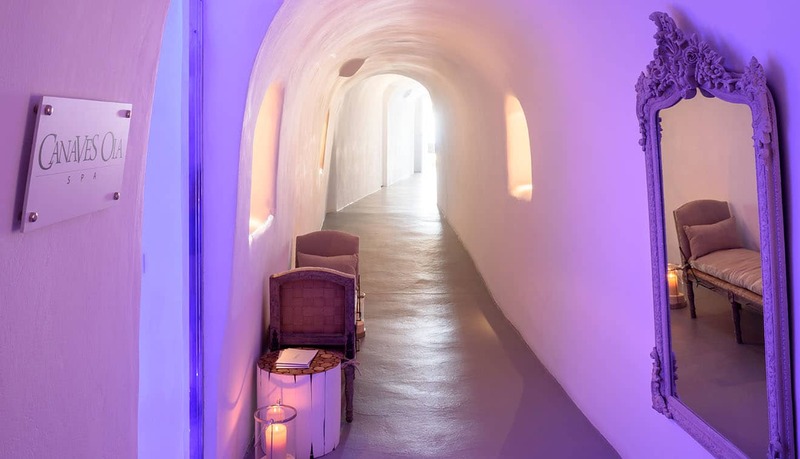 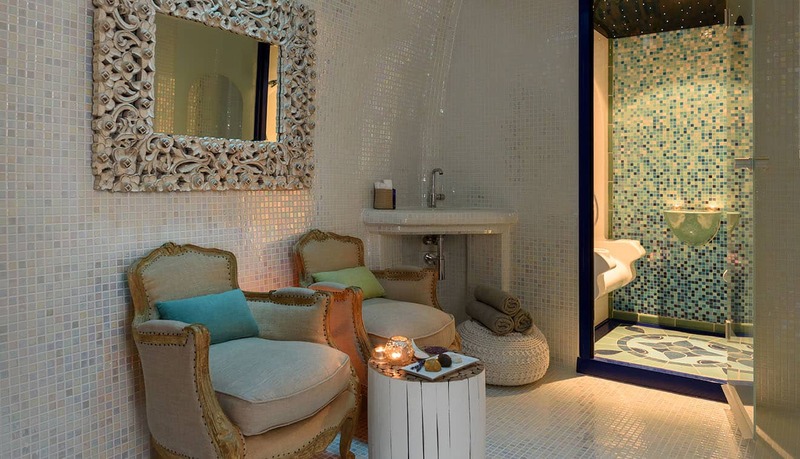 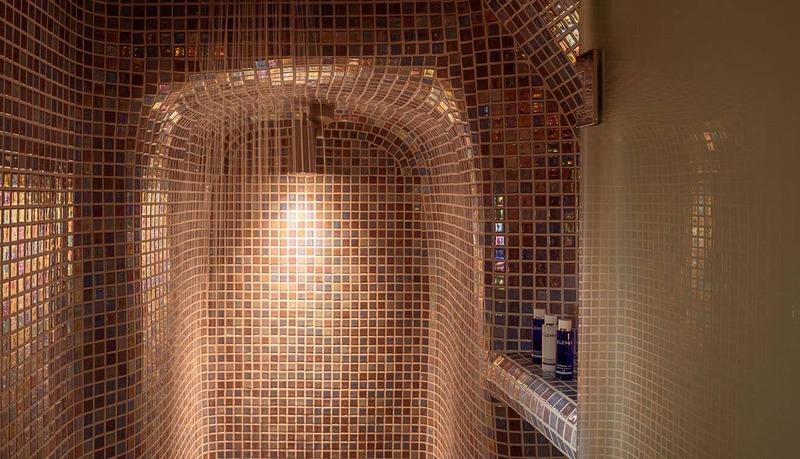 The Spa has been transformed from a 17th century wine cave into a luxury spa without losing its inherent charm. 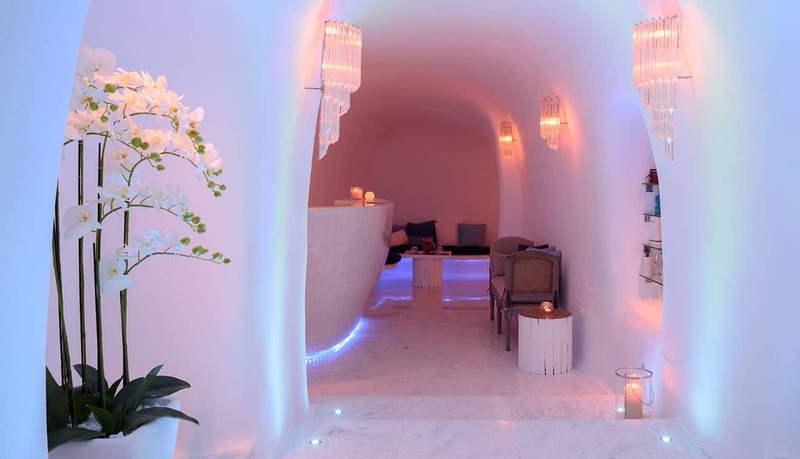 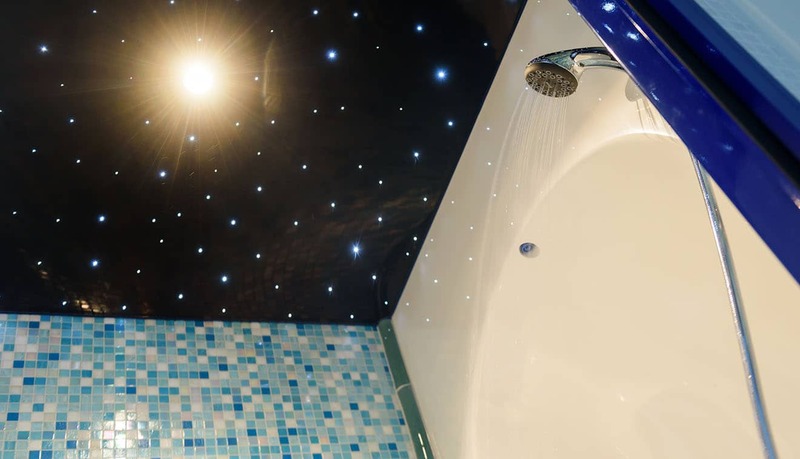 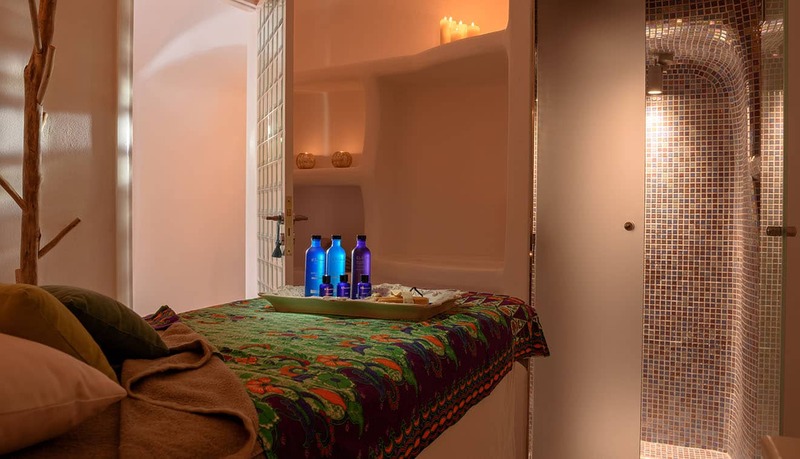 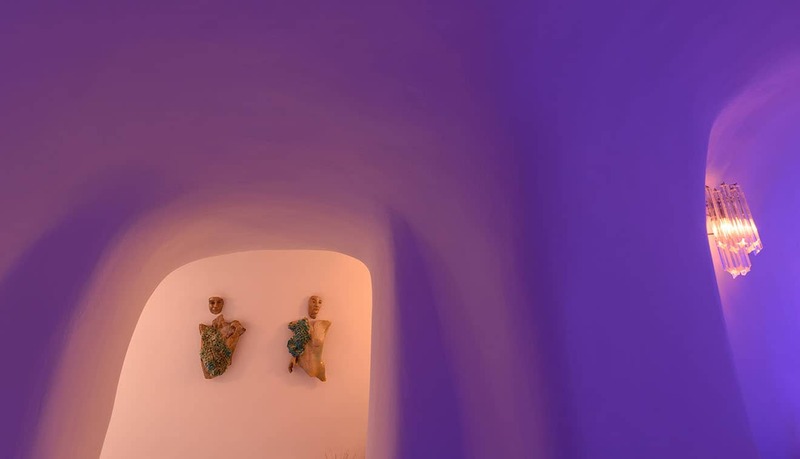 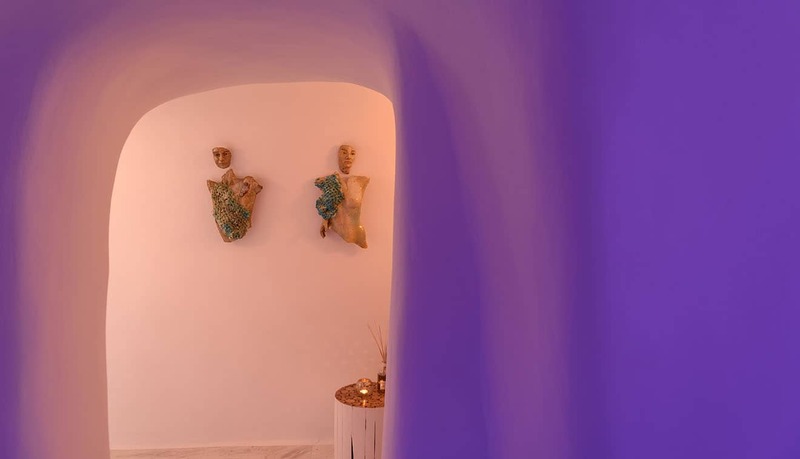 It is indeed ‘a Spa with a Santorini Soul’ with an unforgettable customer journey with signature treatments offered by ExclusivelySpa’s experienced team.